Welcome to Burkina Faso! A non-coastal country in the Western Africa. Surrounded by Niger on the East, Benin on the south-east, Togo, Ghana and Côte D’Ivoire on the south, it has population capable of reaching 18.9 million people by 2017. Not really popular in touristic attractions however, the country is a warm, charming and easy-going country. Their unique mixture and varieties of cultures are unknown to the world which attracts curiosity of travellers and expats. WHAT SHOULD I KNOW ABOUT OBTAINING A VISA? Africa HR Solutions Ltd through his network of local partners is able to offer the any workers a global immigration solution in Burkina-Faso. Considering there are two different kinds of visas needed to enter and stay in Burkina Faso, a short-term visa and a long-term visa is needed. To enter the country, a contractor will need to obtain a short- term visa at the Burkina Faso Embassy in his home country or at his arrival at the airport. The validity of this visa is 30 days renewable. In fact, a contractor is allowed to work once the worker is in the country and he can also apply for a long term visa and to obtain a working card. The validity of this long-term visa is one-year renewable. 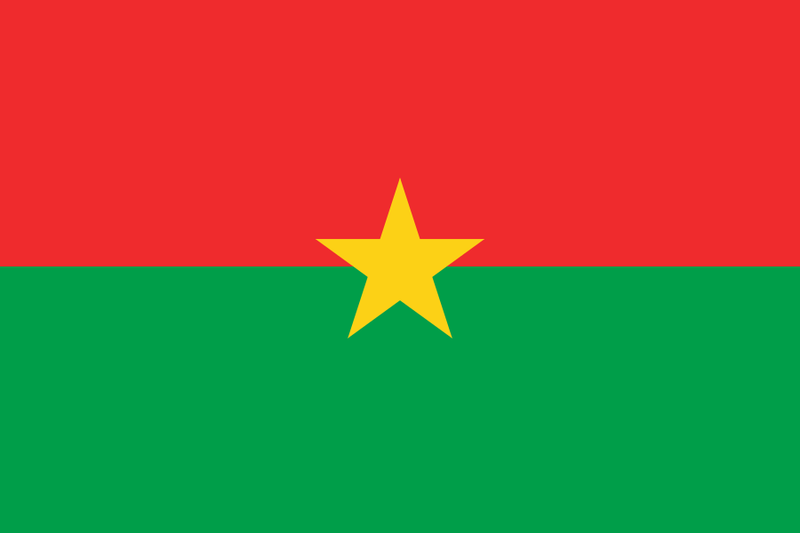 The capital city of Burkina Faso is Ouagadougou. Also spelled Wagadugu is also the largest city of Burkina Faso. A city of large trees, contemporary buildings, markets, cultural institutions, it is a dynamic city which host higher institutions fairs or seminars. Burkina Faso has as main economy, the agronomic sector. Subsistence farming, fishing, hunting, forestry or the production and cultivation of cash crops employ the majority of locals. It has also a small mining industry producing: gold, phosphates or manganese deposits. Despite the heavy droughts, the economic prospects of 2016 are good with an overall growth forecast of 5.0% than in 2015. The country has arguably the world’s best place names. Its capital – one of the oldest cities on Earth – is Ouagadougou. Leafy Bobo-Dioulasso, from where I am writing this, is the second city. It also boasts the desert market town of Gorom-Gorom (so good they named it twice), Bouroum-Bouroum (ditto), Fada N’Gourma, Tin-Akof, Niangoloko and, er, Rambo.